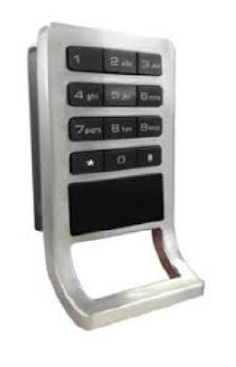 Electronic RFID locker lock with card or keypad access, multi-user, single user, multi access levels. High quality polished zinc alloy construction. Ultra-modern design with alpha numeric keypad and integrated card reader. 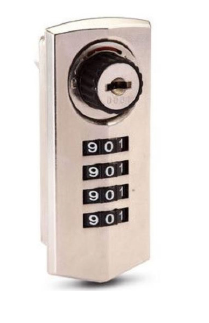 The AL238V combination locker lock is a full featured mechanical combination cam lock. 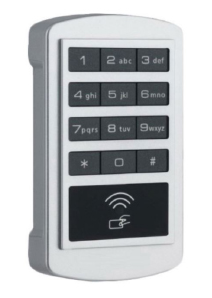 It features private user access and multi-user access for one time temporary users, 4 wheel combination dials with large legible white numbers. 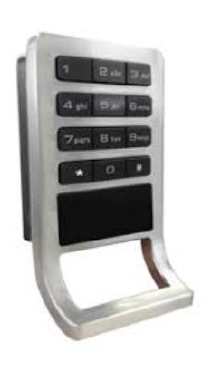 10,000 possible user codes, robust solid alloy body, Master Key override and unknown code discovery feature for revealing the lock combination, an auto reset feature, and coloured open close indicators. The AL-200 is a 3 wheel combination cam lock for lockers. 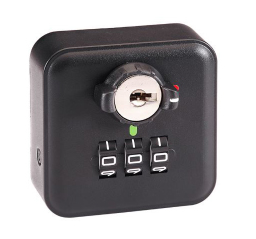 It has a master override key for opening in event of unknown of forgotten codes, perfect for high staff turnover environments as the code can be easily found and reset for the next user. Made from a high quality ABS plastic housing and available in modern matt-black or a sharp white finish. Copyright © 2017 Quality Lockers. All Rights Reserved.